This project converted a G.M.P. 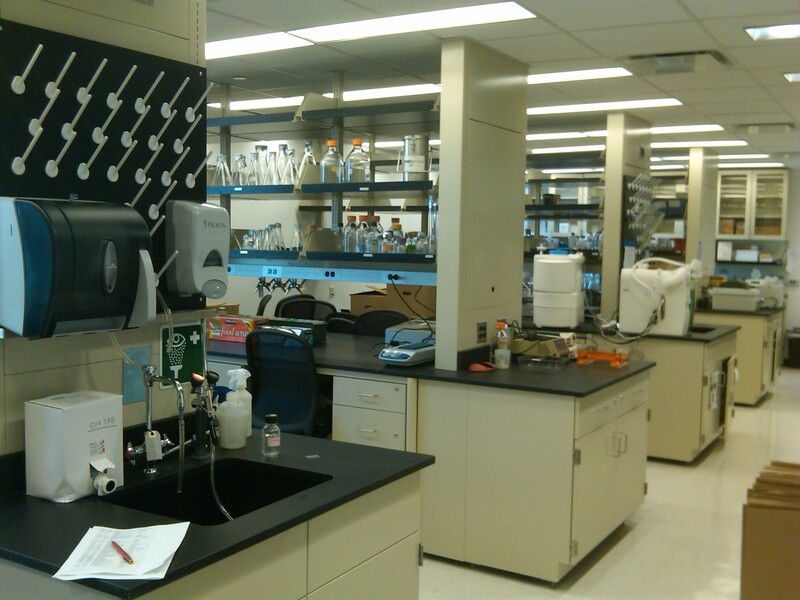 facility to a new Biosafety level 3 Ag laboratory facility. The lab has 5 investigation cells, viagra usa segregated animal and user entrances with a separated exit. Inovative 2 sided lockers allowed for gown in and out to be in separate spaces improving throughput. The project includes a Continuous Effluviant Disinfection system in the 9th floor mechanical floor within a separate BSL3 containment room.